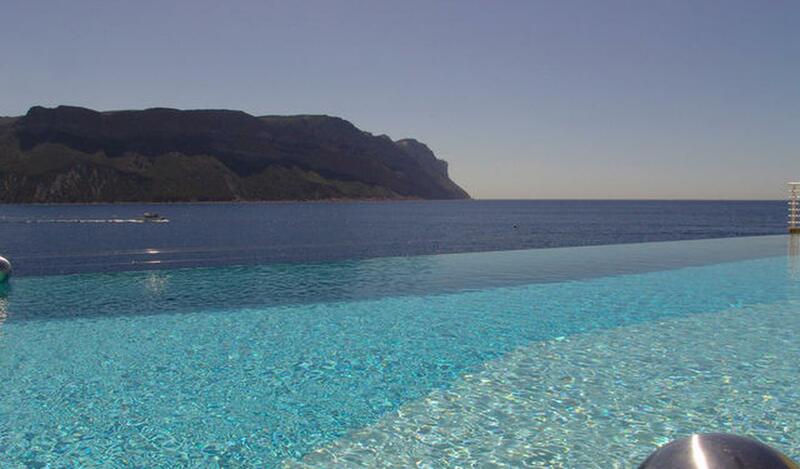 Superb villa with breathtaking views over the sea and a large infinity pool. 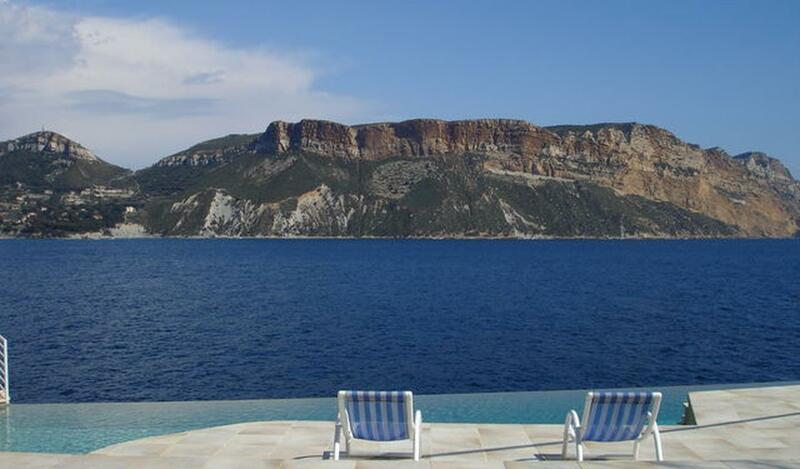 This property offers calm and good confort near the charming Cassis fishing harbour. Perfect for those who seek being close to the sea. It welcomes 6 people.